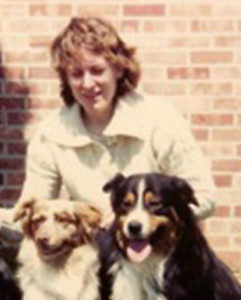 Kris Toft had a passion for animals since a young child and it became her life when she purchased her first horse and subsequently her first dog, an Australian Shepherd named Hannah. 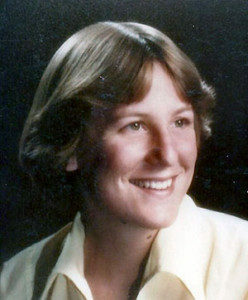 With a degree in Animal Husbandry from the University of Missouri, Columbia, Kris worked as a Research Assistant at University of Missouri Medical School. 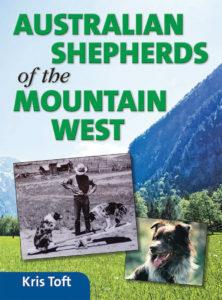 Kris compiled Pedigree books for the Australian Shepherds, Bearded Collies, and Australian Cattle Dogs that preserved the records for the future before they were lost. She wrote many informative articles for The Australian Shepherd Annual, supported ASHGI and ASCA, was a board member of ASCA, was active in AKC, and was an AKC Herding Instinct Judge and a member of the North American Dog Agility Council. She put ASCA obedience and agility titles on some of her dogs and received titles in the stock arena. She worked hard to preserve the Wood’s line that was originally out of the Colorado breed by Fletcher Wood. Kris passed away shortly before this book was published, but she knew it was done!